We are an exclusive Yamaha Shokunin dealer! 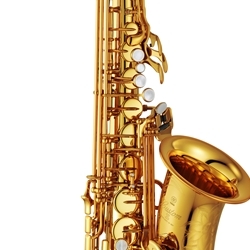 Give us a call to find you your perfect instrument! This instrument is available in a number of custom configurations.